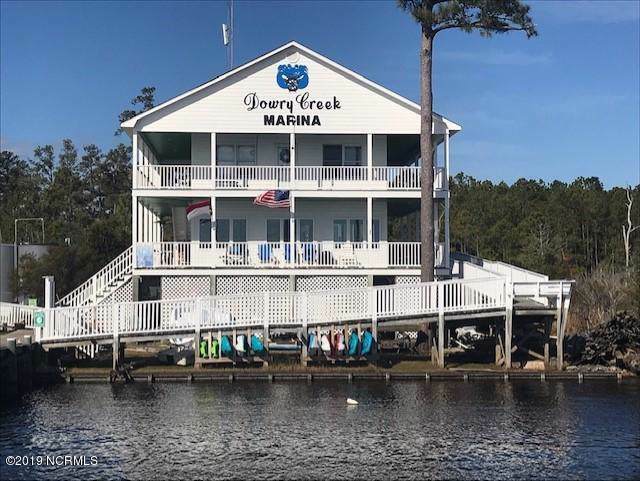 LOT INCLUDES A DEEPWATER 16' X 35' BOAT SLIP 42 IN THE DOWRY CREEK MARINA. . A water view lot with fabulous views of the Pungo River! 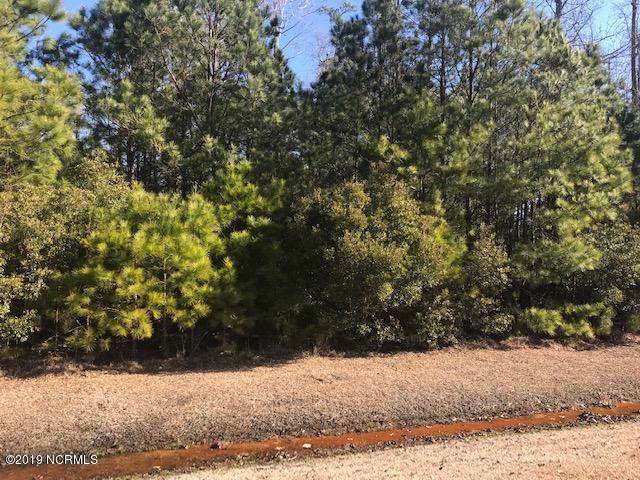 This great lot is located in the established Dowry Creek waterfront community, just minutes from the quaint town of Belhaven, NC. Dowry Creek features a community sewer system. 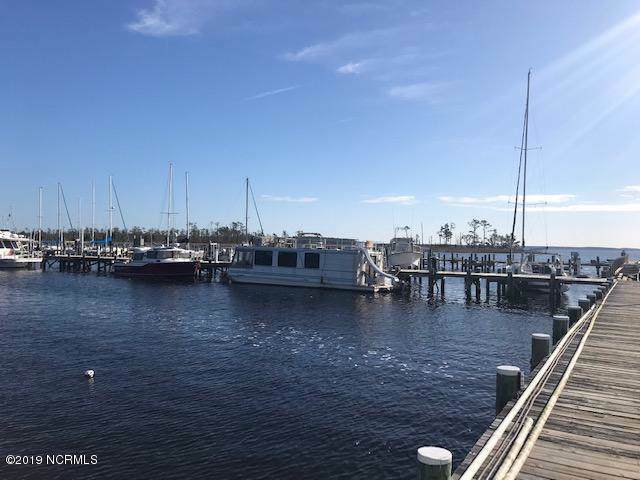 There are plans to add a restaurant to the community to go with salt water swimming pool and marina. 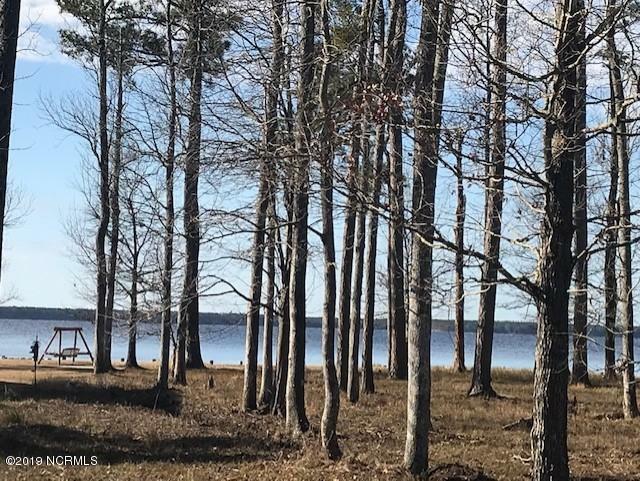 Listing provided courtesy of Daniel Heffner of Century 21 The Realty Group.